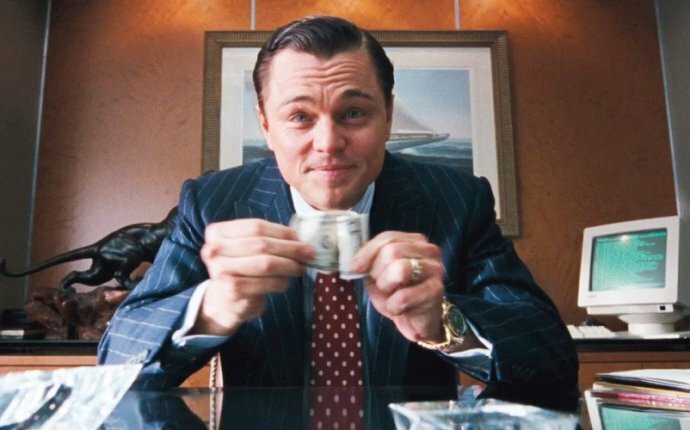 Which investment banks pay the most? Which banks will pay you the most in London? You’ll be surprised. When people talk about big paying banks in London, it’s always the US banks that come out on top. Maybe this isn’t too surprising when we see figures saying Goldman paid its top people in London £1.6m ($2.3m) for 2014. But let’s not forget that European banks pay pretty well too. And in fact, they can pay equal to or better than the US, banks which are lauded for being so generous. How do I know this? 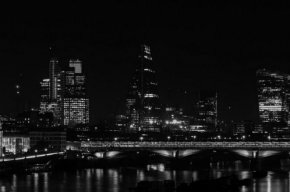 I looked back through the most recent compensation reports from UBS, Credit Suisse, SocGen, BNP Paribas, Deutsche, RBS and Barclays, and compared the amounts they paid their average member of regulated staff in London with the amounts the big US banks paid. The surprising results are shown in the chart below. Credit Suisse seems to be paying more than all the US banks except for Goldman. Goldman pays its regulated staff $2.3m a head in London, Credit Suisse pays $2m. Maybe this is why it’s so keen to move jobs to cheaper places? Nor is Credit Suisse the only generous European bank. 2014 pay data suggests UBS and Barclays both pay regulated staff more than Citi and BAML. You could, of course, argue that the European banks have more senior managers in Europe and that these comparisons aren’t therefore like-for-like. On the other hand, most of CS’s global group heads in IBD and securities are in the US and the bank has a lot of material risk takers in the UK who are classified as code staff. - Where do investment banks get their money? @Kierk Christendom: What's a Channing Tatum? Is that like an investment bank or something?